SCHEDULE AN APPOINTMENT TODAY AND GET THE SMILE YOU'VE ALWAYS DREAMED OF! 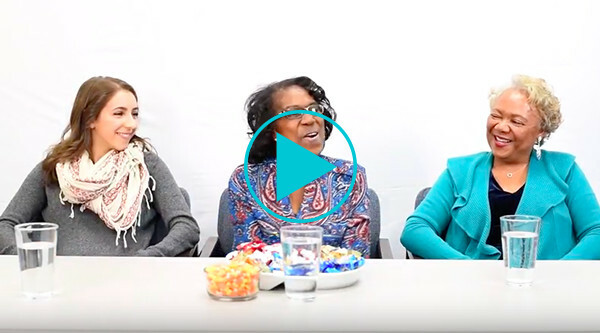 Have you ever been to a dental office where patients are actually excited to undergo treatment? 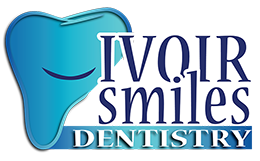 At Ivoir Smiles of Midlothian, it’s our goal to make patients look forward to their regular hygienic appointments. Led by a team of dedicated professionals, our practice is devoted to improving your oral health with a caring and personal approach. By mindfully addressing your personal concerns, we’re able to offer dental care that truly makes a difference in our patients lives. We believe amazing family dentistry is a balance of caring professionals and competitive prices. 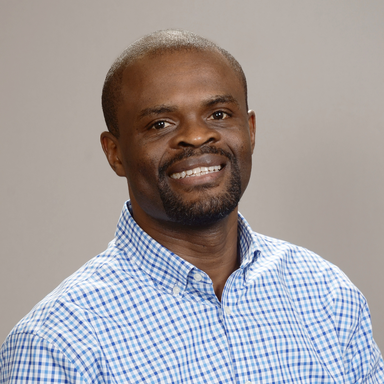 Our office is owned and operated by Dr. Hendrick Tafo Tabue, DDS. A dental graduate from the University of Abidjan School of Dentistry in the Ivory Coast in 2003, he also studied advanced orthodontics in Lille, France before moving to the United States. Once in the US, he completed his general practice residency at Miami Valley Hospital in Dayton, Ohio. Dr. Tabue’s life-long passion for dental care began as a child. 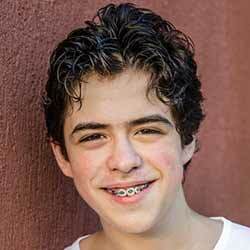 At a young age, he fell victim to excruciating mouth pain caused by a tooth infection. After receiving treatment from his local dentist he was relieved of the pain, but the memory of the experience stayed with him into adulthood. He knows from a first-hand perspective how scary it can be to visit a dental professional, but also knows how wonderful you can feel after having your teeth cared for by an expert. This understanding drives our entire staff to work extra hard to our patients as comfortable during their treatments. 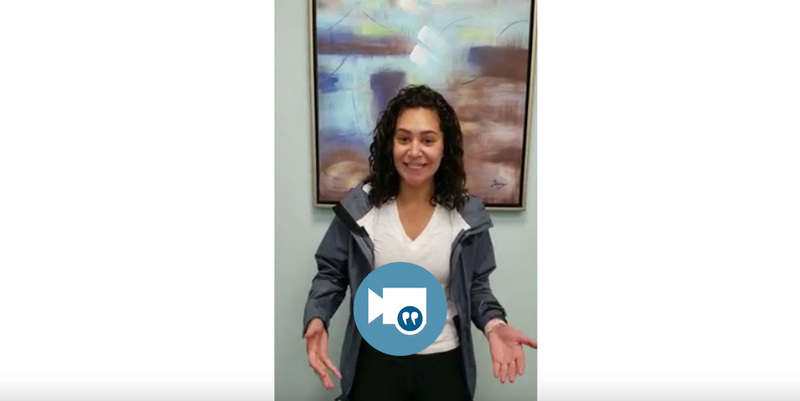 Dr. Tabue always welcomes your feedback, personal requests, and questions during your appointment. In his personal time, the Dr. enjoys furthering his education in the dental field and spending time with his wife and twin daughters. Dr. Tabue takes personal ownership of each of his patients’ oral and dental condition and makes sure to address his patients’ chief complaint. When the thorough assessment of a patients’ oral condition leads to an indisputable diagnosis, multiple options of treatment might be available. Dr. Tabue will present his patients with the available treatment options and will ONLY recommend options that are NECESSARY. 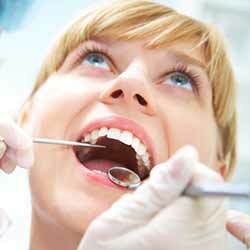 We utilize up-to-date dental technology and all patients receive the highest standards of care. Helping people correct and maintain their oral health is our ultimate reward. Our Midlothian family dentists are here to help with everything from regular teeth cleanings to restorative treatments. We encourage you to speak with a member of our team to learn more about taking charge of your oral health. If you’re ready to become a patient, visit our office or contact us now at (804) 897-8550. We want you to have healthy teeth for life. To give our patients the highest quality, most well-rounded dental care available, we specialize in a number of hygienic and orthodontic treatments. Check out our most popular services. To see a full list of services that we offer, click on the button below. Our preventative treatments start with dental exams and x-rays. If needed, sealants, teeth cleaning, fluoride treatments, and at-home oral care information are also available. Damaged teeth don’t have to stay that way. 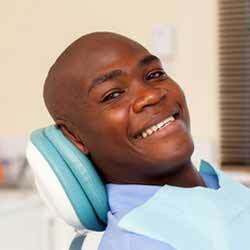 Our variety of restorative services can transform your smile into something you are proud of. 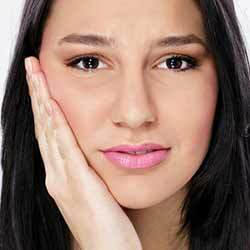 Gum disease does more than just harm the soft tissue of your mouth, it can cause infection and tooth loss as well. Treating periodontal disease immediately after symptoms appear is the best way to ensure your oral health isn’t permanently impacted. If you suspect you are suffering from some type of gum disease, contact us today. Orthodontic treatment is perfect for people who have overlapping or crooked teeth, and individuals with severe over and under bites. Surprisingly, orthodontic treatments do more than just improve the appearance of your smile, they can also reduce the likelihood of cavities and gum disease. Loved it got my wisdom teeth pulled and it was the best. Everyone was so helpful and even thou i was scared they were really supportive. Awesome nd by the way no pain really after getting them pulled. Dr. Tabue is very passionate about what does and is thorough with his work. I feel very comfortable with him taking care of my teeth. I’m grateful for his service. The front desk personels and assistants are also wonderful! My husband loves this place he won’t let any other dentist touch him. Thank you guys! Absolutely love this office. This practice makes you feel like family and are always sweet and friendly. The staff really make you feel at ease and my kids actually enjoy going to the dentist. SO glad I switched over! Very welcoming and family oriented environment. The staff is very professional and very caring. Dr Tabue is very knowledgeable of his field as well as passionate about his work. He truly cares for his patients. Before any procedure, Dr Tabue will make sure that you are comfortable enough and will kindly educate you throughout the whole process. My first experience at his office was to extract a wisdom tooth. The procedure was very thorough and it was painless in his hands. I would highly recommend Dr Tabue and his team at Ivoir Smiles Dentistry. I can say that my experience with Dr Tafo- Tabue and the staff has been very pleasant for about 2 years. The professionalism is spot on. 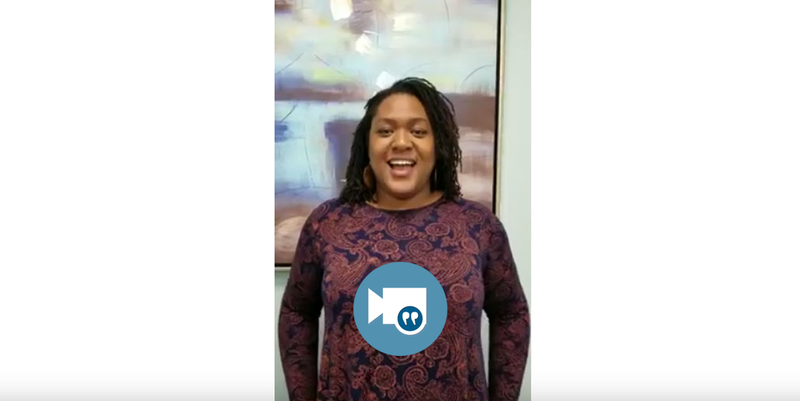 Our experience with with appointments has been in a fashion that works with us where we can walk right in and begin our scheduled appointment right away. Great Dentist. Caring! Great staff. For the first time ever I feel comfortable in a dentist office. When I would go to other dentists I would always dread going because they did not give a welcoming feeling and it felt as if they could care less. And every time I come to Ivoir you guys never fail to make me feel welcome so just wanted to say thank you! The dentist and all the staff that work there are really great. The dentist takes the time to explain everything and give you options. I have never felt pressured or hurried. I had the worst toothache ever and when I called and told them they got me in that morning this was after I had seen the dentist a few times for routine care so it wasn’t just to get another customer. They really care. They have worked with my insurance company and always get me a good estimate of the benefits and what I have to pay out of pocket. This office is diverse just like the community. my wife and I feel welcome here and we trust them.